The declining standard of our Mandarin language has been a rising topic amongst Singaporeans in recent years. In spite of having a bilingual education policy in Singapore, it is aberrant for us to improve on the second language, especially when we are frequently more exposed to English media and publications. With English being our main lingua franca, does it really matter if Mandarin and the Chinese language in general remains alien to us? Well, if everyone thinks this way, we can jolly well take a back seat from the economic standpoint and go ahead fooling ourselves that it is not important to us at all. With China’s rising global influence, even people from the US and Europe are going to great lengths to give their kids a leg up in the language. These parents want their children to communicate fluently with the 1.35 billion-strong population in China. In that case, shouldn’t we also be putting in more effort to increase the standards of our Mandarin? 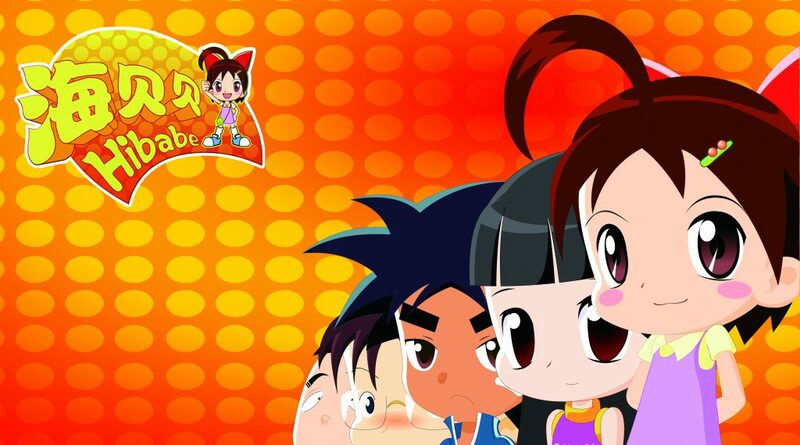 StarHub TV and MyChinaChannel (MCC) have jointly launched a dedicated Mandarin edutainment channel called the MaxToon “满满通”, for kids aged 3 to 12. The channel runs from 6am to midnight, ensuring that children of various sleep patterns get their fix. It offers a healthy mix of cartoons and live action shows, and aims to entertain and educate curious young minds through engaging storytelling. There is also special emphasis on the importance of character development and values such as kindness. 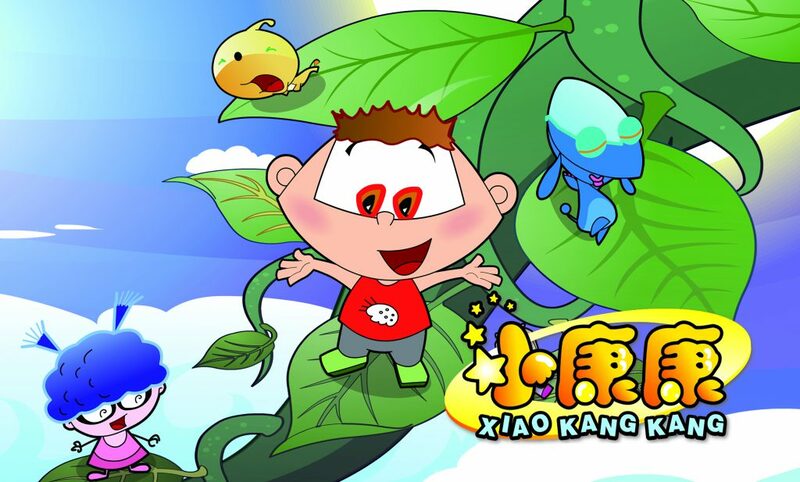 Children can look forward to watching Xiao Kang Kang “小康康”, a show covering the problems encountered by children in their daily lives and Hi Bei Bei “海贝贝”, which follows the learning adventures of a courageous and curious 9-year-old girl. In addition to offering carefully curated content from China, MaxToon will also develop locally produced content to cater to the needs of Singaporean audiences. 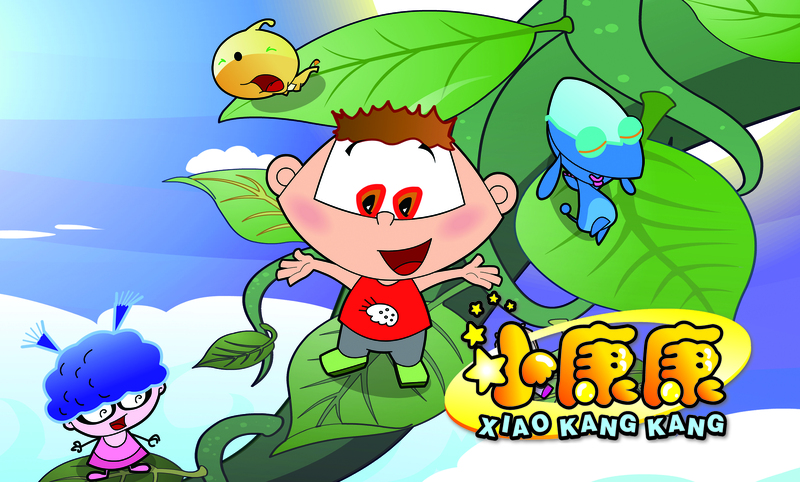 Chinese subtitles are also made available for selected programmes. 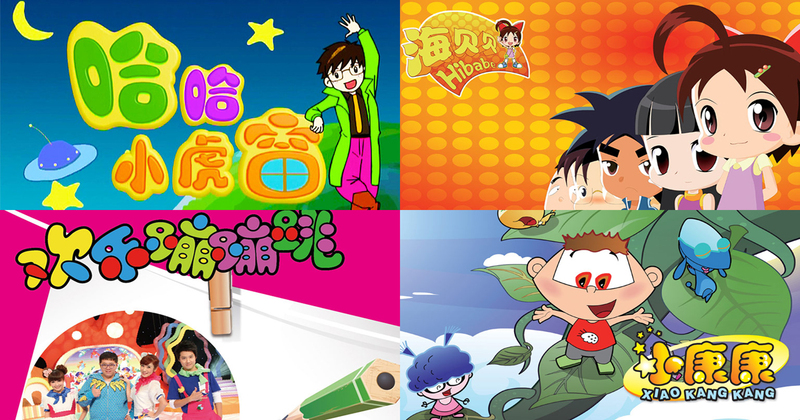 MCC also announced a partnership with Marshall Cavendish Education (yes, the publisher that does our school textbooks) to co-develop a brand new kids’ reality “edutainment” programme that aims to bring back the fun in learning Mandarin. The partnership will see MCC spearheading the development of the programme with Marshall Cavendish Education (a subsidiary of Times Publishing Group) providing the pedagogy and content advice, mapped to Ministry of Education (MOE) Singapore’s curriculum. So yes, what children watch on the channel would be extremely relevant to what they learn in school, potentially saving extra tuition costs. MaxToon aims to eventually help young Singaporeans to develop a love for the Mandarin language, and to use it in their daily lives. The channel is now available to all existing StarHub TV customers at no extra cost on Channel 322, so those with children in your lives, do check it out! Read Also: Know Any Parents? Here’s An E-Assessment App For Kids They Will Thank You For.